Prime location and beautiful views is a main attraction with this sought after Tresana B model condo. Light and bright is an understatement with huge windows and open floor plan all on one penthouse level. 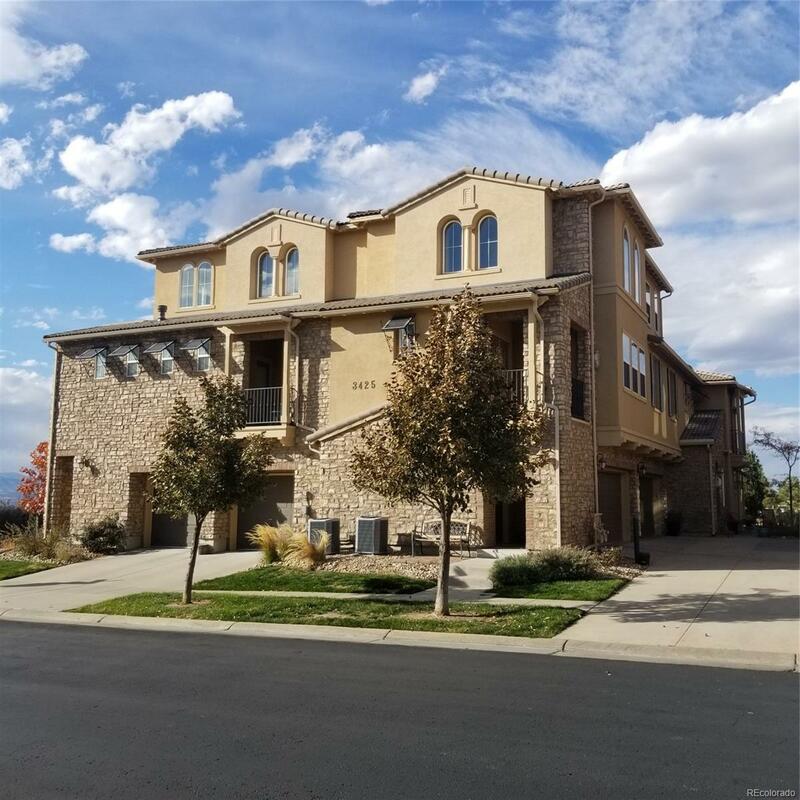 You will find brand new carpet through out, large open kitchen with tile countertops and SS appliances, gas fireplace in the large family room, huge laundry room featuring cabinets and tons of counter space and so much more. Enjoy outdoor living and front range views on the large balcony with doors from the family room as well as the master bedroom. Relax in style with your oversized master bedroom, 5 piece bath and large walk in closet. The secondary bedroom offers plenty of space for a guest room or you can use it as a home office. You will truly feel like you are on vacation year round with the many Tresana amenities that offer resort style living and comfort. This condo is close to all restaurants, shopping and Highlands Ranch recreation. Come quick before it is too late!! Offered by The Innovative Group Llc.